The brilliant thing about the Linktree community is we keep finding these fascinating, super engaged niches within it. Recently we chatted to Deanna of Homestead & Chill, about life as a modern homesteading influencer. Deanna’s homestead is in San Luis Obispo County, halfway between San Francisco and Los Angeles. Having purchased their home in 2013, they’ve worked hard (while holding down full time jobs) to transform their garden into the Eden it is now! 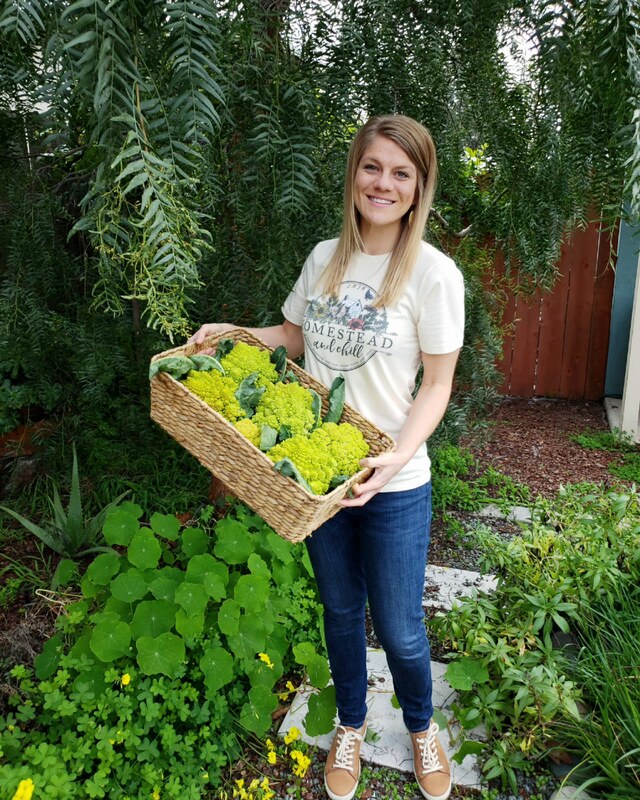 Today Deanna and her husband Aaron grow around 85% of the produce they consume, raise chickens and pursue sustainable living practices like rain water capture and composting. All the while teaching others how to make the most of their resources through their Instagram community and blog. And it doesn’t matter if you don’t have a garden or any outdoor space – Deanna’s ethos is about making your home a sanctuary, no matter what you’re working with. It’s this inclusive tone Deanna sets which has made her audience grow so well too. Here she is! Meet Deanna. Deanna, tell me a bit about your online community. 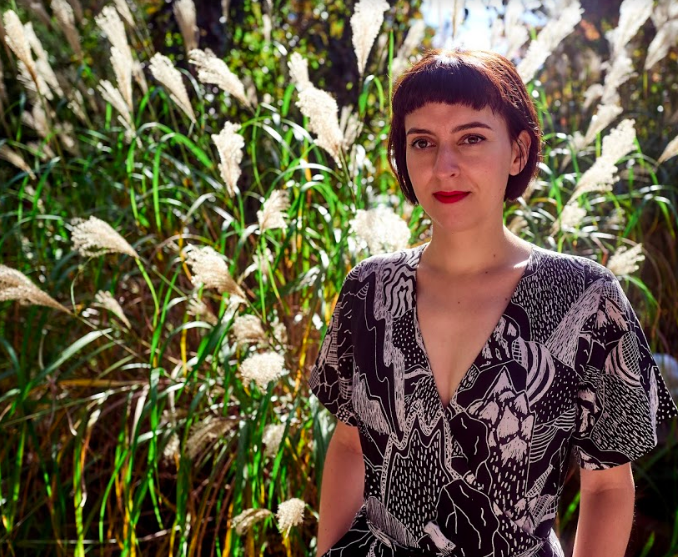 “I’m part of a wonderful Insta-community of gardeners, homesteaders, real-food lovers, crazy plant people, and wildlife admirers – from all walks of life and levels of involvement. Some of us are urban, some more rural. Some are deeply involved and passionate about these topics, and some are just getting started. Deanna's homestead is a modest 9,000 square foot, with garden in the front and back, chicken sheds, a greenhouse and fruit trees. How have you created your niche? “Pardon the pun, but it all happened super organically! I have always had a passion for photography, sustainable living, sharing ideas with others, and teaching. 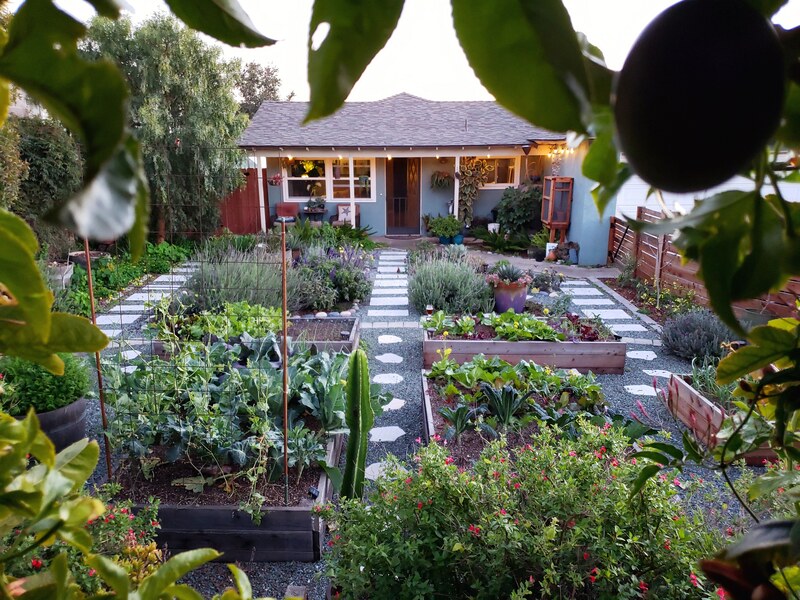 “When I first got on Instagram and began sharing photos of our garden, or quirky stories about our backyard chicken shenanigans, people would ask questions: about how something was done, advice for their situation, troubleshooting, and so on. So I began adding more and more tips, recipes, how-to’s, and projects to my content. It seems they like it! Spring harvest at Deanna's. 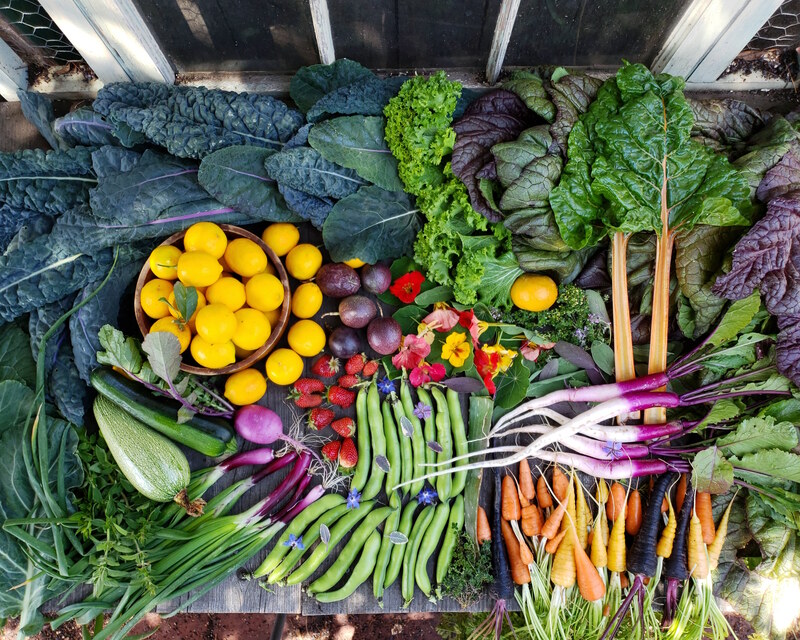 "Nearly everything shown here can be grown in any zone, and most of them in containers too! " How long have you been working on growing your business? “I have been a very active member of the Instagram community for over five years, but solely for fun and enjoyment. Until recently, that is. My followers, family, and friends have been encouraging me to branch out and share more in other ways for some time now, so in late 2018 I began working on a blog. 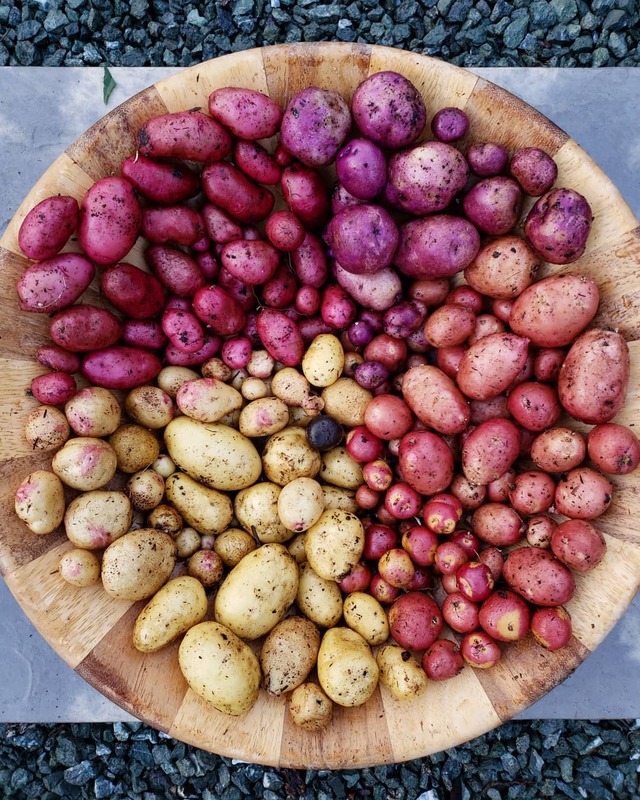 Who knew potatoes could be so mesmerizing? Is this a Magic Eye trick? Why do you use Linktree? Because Deanna recently launched her blog she’s using the priority link and thumbnail imagery features on her Linktree to draw her visitors’ attention specifically to that. Check out Deanna’s Linktree here. "I want my followers and friends to be able to easily find and access not only the blog, but also my Amazon shop, YouTube, Pinterest, Spotify, or other rotating links like fun promotions." What do you do with your Amazon store? “I use our Amazon shop to highlight the items we love and use around our little modern homestead. I have created categories that people can browse, and also link to specific products through the Homestead and Chill blog. Check out Deanna’s beautifully-organized Amazon storefront for her favorite products in categories like ‘Kombucha’, ‘Compost’ and ‘Sourdough Supplies’. 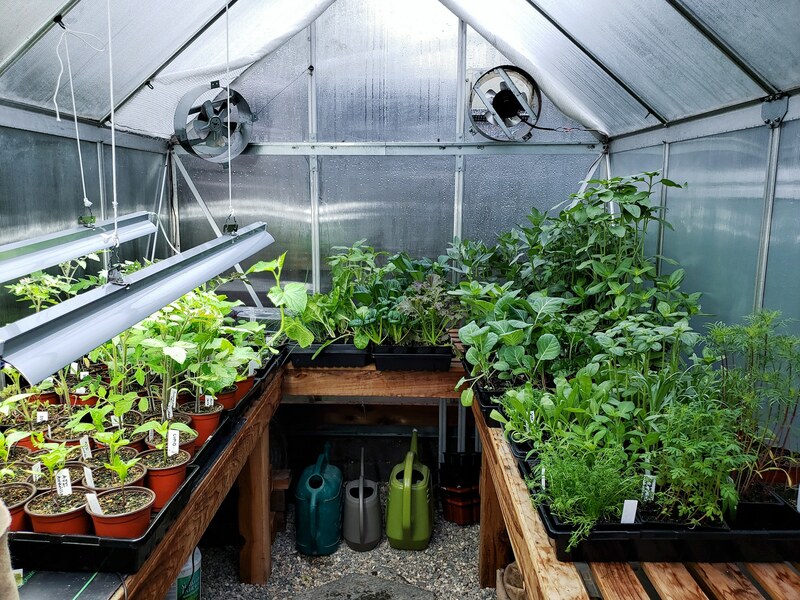 The cleanest greenhouse we've seen! What kind of rewards are you seeing? “The small commission I am able to gain through my Amazon store isn’t much yet, but is very meaningful to me! It feels like a thank you from my subscribers and fan base, for all of the advice, information, and inspiration I’ve been otherwise freely and openly dishing on them. And with that, we’ll let Deanna head back out into the fresh air to tend to her land! You should check out her blog if you’re looking to hone your green fingers. And if eating green is more your thing, take a read of Deanna’s fava bean pesto recipe here. Deanna is part of the Amazon Influencer Program. We’ve recently collaborated with Amazon so that you can drive more traffic to your storefront from your Linktree. Find out more here.